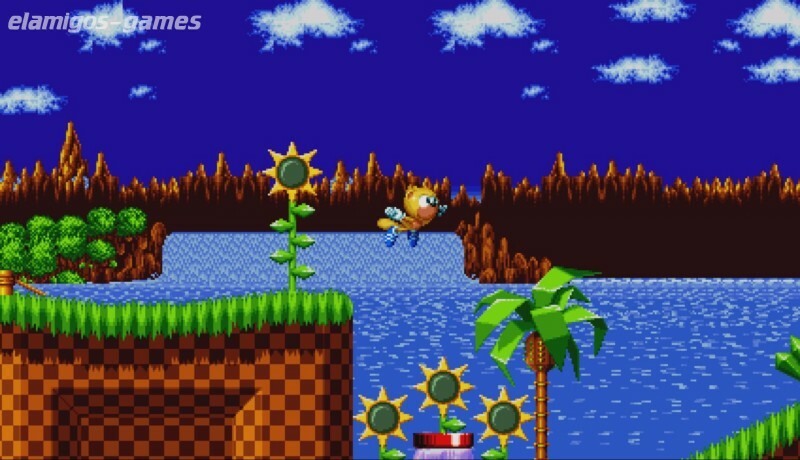 Download Sonic Mania is now easier with this page, where you have the official version of servers Elamigos like Uploaded, Share-Online, Googledrive and torrent, download it now and get the updated game until version 1.05.0713. 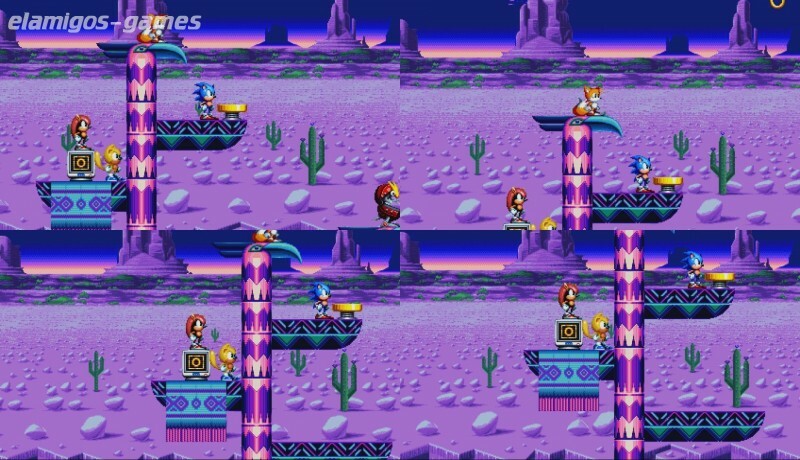 Sonic Mania Plus is a reissue of Sonic Mania, the remarkable action and platforms video game starring the blue hedgehog in 2017. 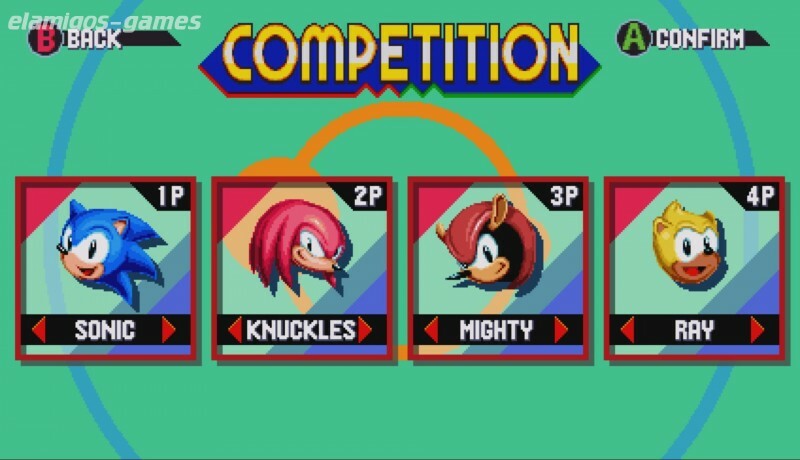 It will feature two new characters (Mighty the Armadillo and Ray the Flying Squirrel), one mode with visual improvements and another competitive. 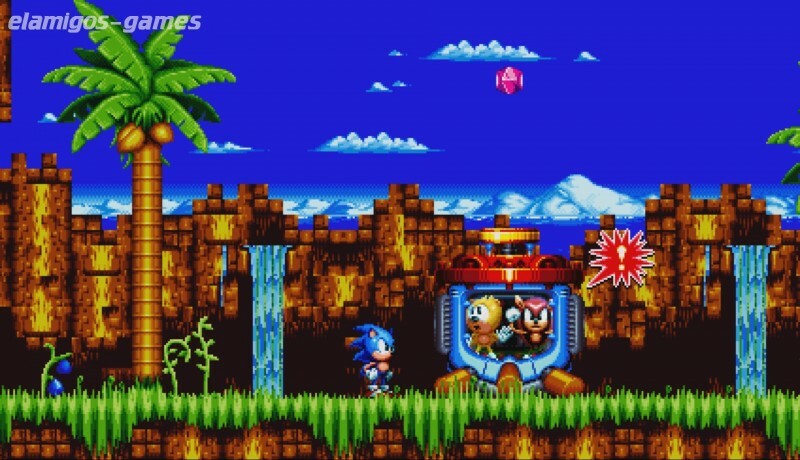 The content of Sonic Mania Plus will be free for the owners of the original. ElAmigos release, game is already cracked after installation (crack by Voksi/3DM or CPY). Updated to version 1.05.0713 (17.07.2018) or 1.03.0831 (06.09.2017), selectable during setup.